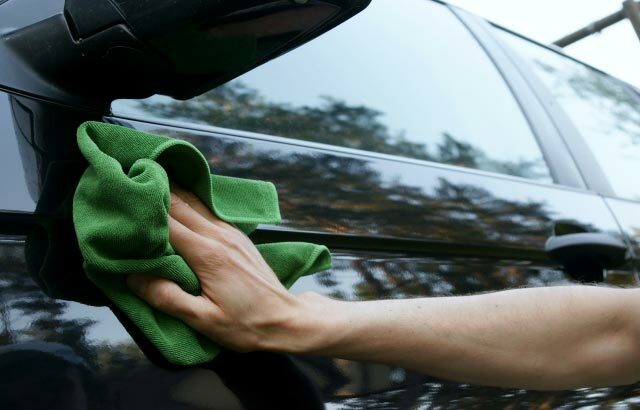 How to keep your car looking brand new! Rain, Snow, Shine – How to drive safe in all seasons. Should I use Paintless Dent Repair?